Did Joy find the perfect dress? That was her plan on Counting On Season 5 Episode 3 when she realized that going on a trip to Kentucky could prove to be integral for the big day. With so many decisions about her wedding, she decided to get a second opinion from someone close to her. Meanwhile, Austin and Joe spent some time bonding with their future fathers-in-law, but how well did it go? 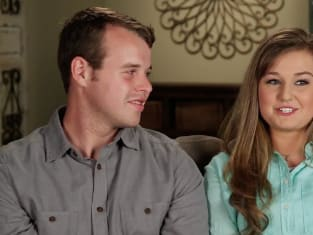 Get caught up on the latest drama for the Duggar family.